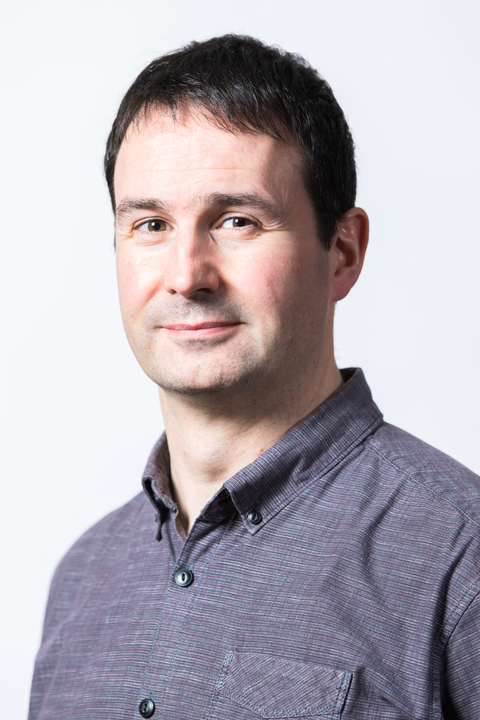 Dr Ricky Carvel is Lecturer in Combustion & Fire Dynamics in the BRE Centre for Fire Safety Engineering at the University of Edinburgh, Scotland. Originally from Edinburgh he studied at St Andrews University, obtaining a BSc (hons) in Chemistry and Physics in 1992 and an MPhil in Chemistry in 1994. Since then he has worked for the University of Aberystwyth, Heriot-Watt University, International Fire Investigators and Consultants and the University of Edinburgh. He is editor of the ‘Handbook of Tunnel Fire Safety’ (2nd Edition, ICE Publishing, 2011) and was associate editor of Fire Safety Journal (2009-2015). He has been working in the field of fire science and tunnel fire phenomena since 1998. His research work has focussed on the interaction between fires and ventilation (specifically tunnel ventilation systems, crosswinds and, currently, underventilated fires such as in basements and ships' holds). In 2004 he was awarded a PhD from Heriot-Watt University (Edinburgh, Scotland) for his thesis “Fire Size in Tunnels”. In addition to fire vs. ventilation research, he has also been involved into research in dust explosions, ignition, material flammability, CFD modelling and fire suppression. As well as his teaching and research responsibilities at the University, he currently provides fire safety engineering consultancy services to a number of different companies, primarily with regards to tunnel fire safety and fire dynamics. He has authored more than 20 journal papers and more than 40 conference papers. He was runner up in the 'best course' category at the 2018 EUSA Teaching Awards. In the academic session 2018-19 he will be teaching the courses "Fire Science & Fire Dynamics" and "Models for Fire Safety" to undergraduate and MSc students. He currently supervises three PhD students.